Unfortunately, you can’t choose the weather on a multi-day tour. The Alpine region in particular is subject to frequent and rapid changes in the weather. The sunniest day can change within minutes into heavy rain. To protect the backpack from getting wet in these situations, there is the Rain Defender by Outdoorer, which comes in two different sizes. Order the universal rain cover for your backpack at Amazon. All popular models of trekking backpacks are equipped to repel water to some degree, depending on the manufacturer. Water-resistant material can only protect the contents of the backpack from water getting during brief rain showers. It is not designed for continuous rain and can eventually start to let in water. In this situation, you will only get effective protection by using waterproof rain gear such as the Rain Defender by Outdoorer. It is suitable for all trekking rucksacks. Weight and pack size are critical for all fans of trekking. Therefore, the Rain Defender rain cover is kept small and light. The material for the Rain Defender has been chosen so that it can withstand life’s ups and downs easily. 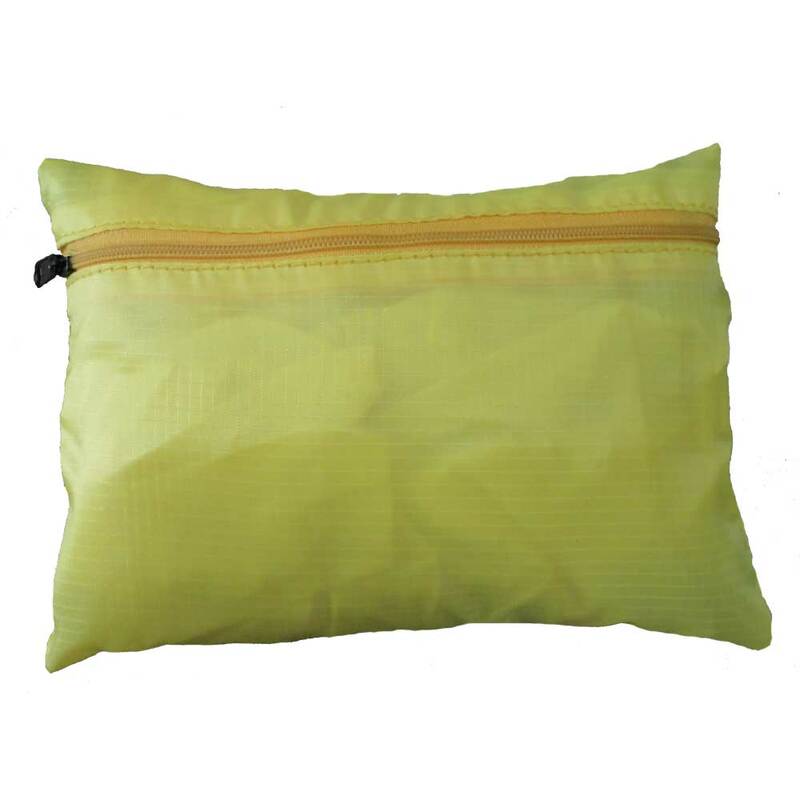 Although 210D polyester is very light, it is also robust and resistant. The PU coating makes it waterproof. With Rain Defender the rain cover, it’s not just your backpack that gets optimal protection in heavy rain – you do too. Thanks to the eye-catching yellow of the Rain Defender, it is clearly visible even in cloudy weather. Where can you purchase the Rain Defender? Order your rain cover Rain Defender 45-65 litres or 70-90 litres in our Amazon shop.